Are you a fan of the sea world? 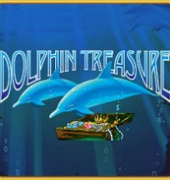 If you love sea creatures and enjoy playing in a casino, you will love Dolphin Treasure! 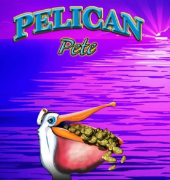 This is a new video slot available in casinos throughout the internet. Let’s take a look at the details of this game and find out why it is so popular among the players! It turns out that Sebastian from the Little Mermaid was right – if you want to play slots for real money, going under the sea can provide amazing perks! The first thing you notice is simple, but clean and attractive graphics. An important feature of these games is finding your way around easily, and this software offers just that. The machine features card-like symbols with values from 9 to A, but the key lies in sea turtle, starfish, and other symbols of deep-water creatures. A sunset is a Wild symbol while Scatter is featured in the form of a treasure chest. 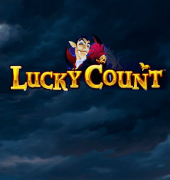 The bonus feature is accessed by landing three or more scatters and you also have the option to gamble what you earned. Can You Play It for Free? 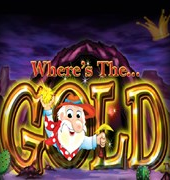 Dolphin Treasure was developed by Aristocrat, a famous Australia-based casino software company. 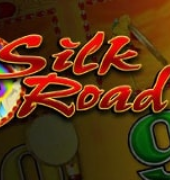 They are known for giving players the opportunity to play free slots to test their machines. It is the best way of ensuring that you like the game. 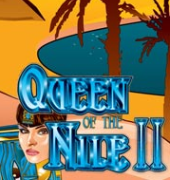 This is one of the free slot machines you should consider if you are only starting to play online. It provides an excellent way to get used to how the system works. 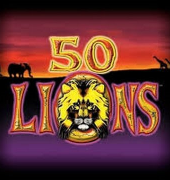 Once you get familiar with the game, take things to the next level and start betting real money to win serious cash!